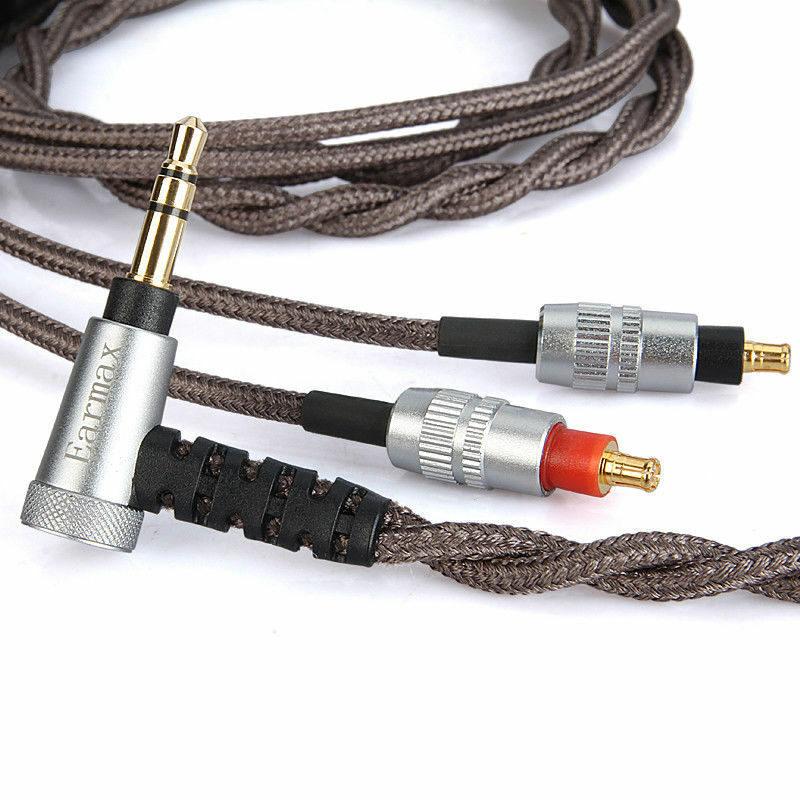 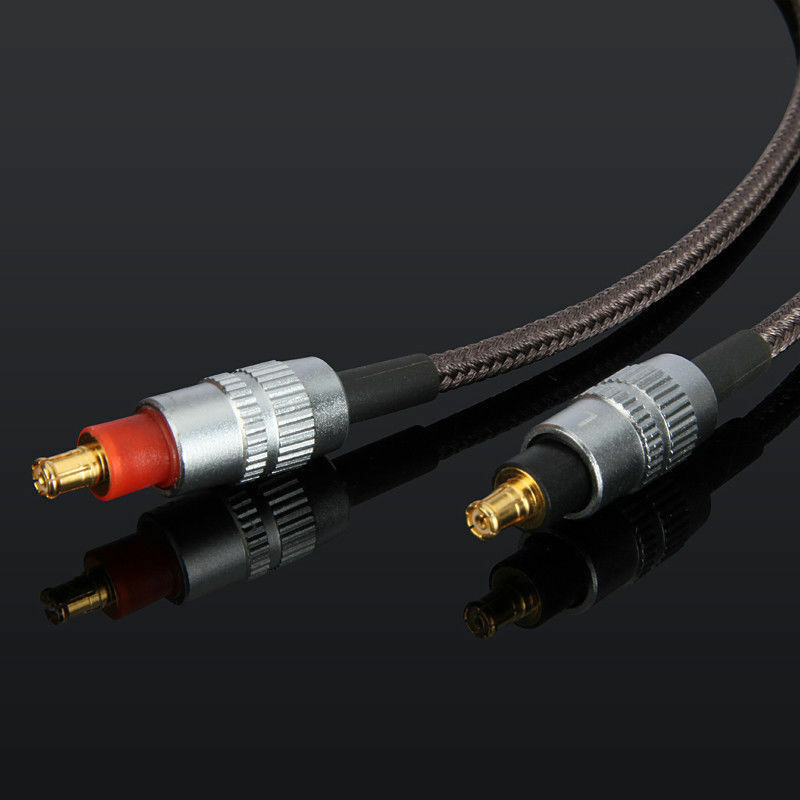 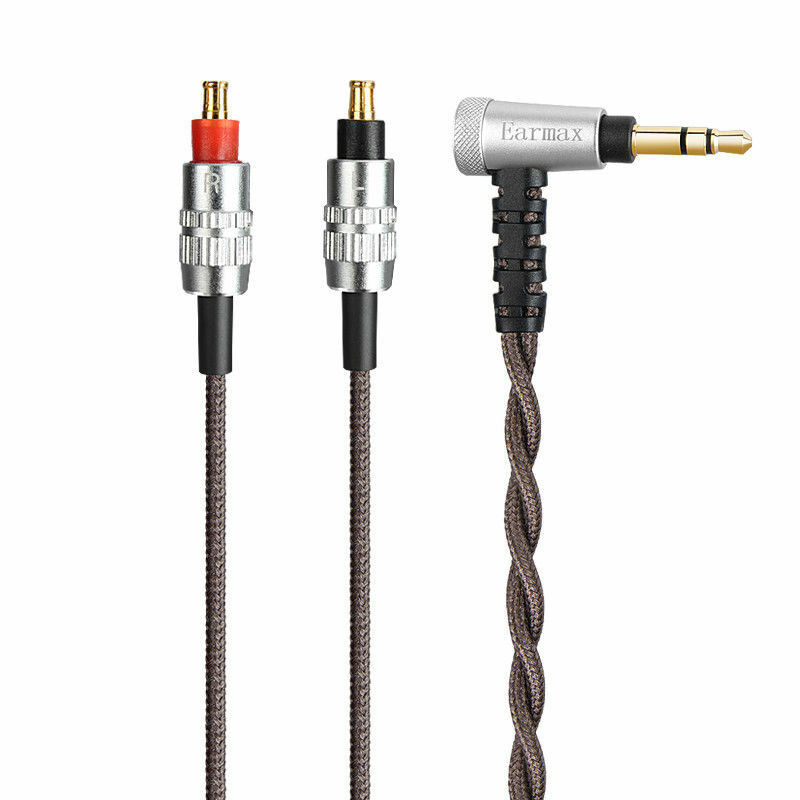 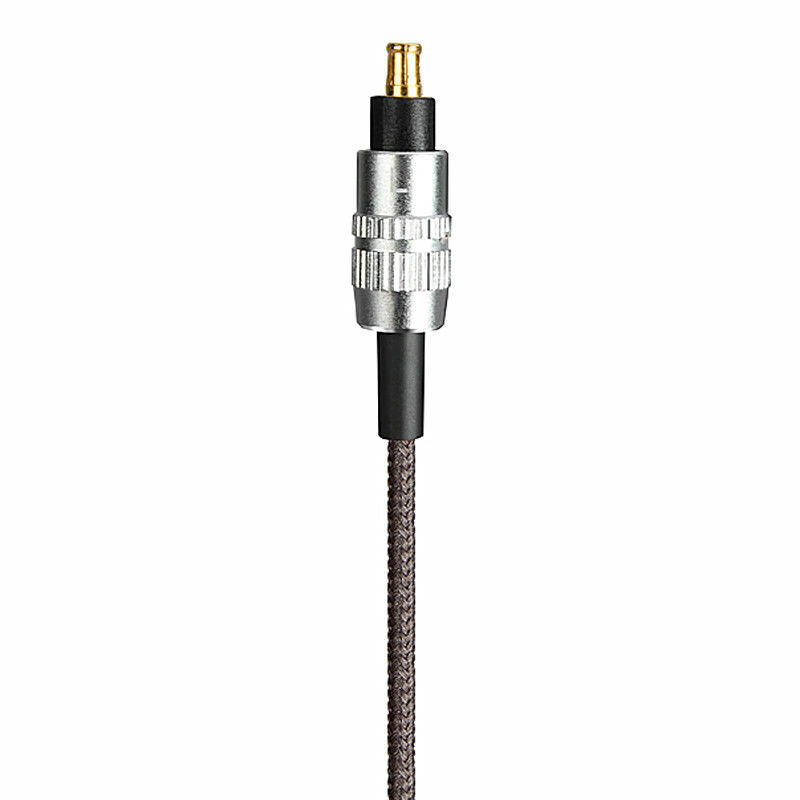 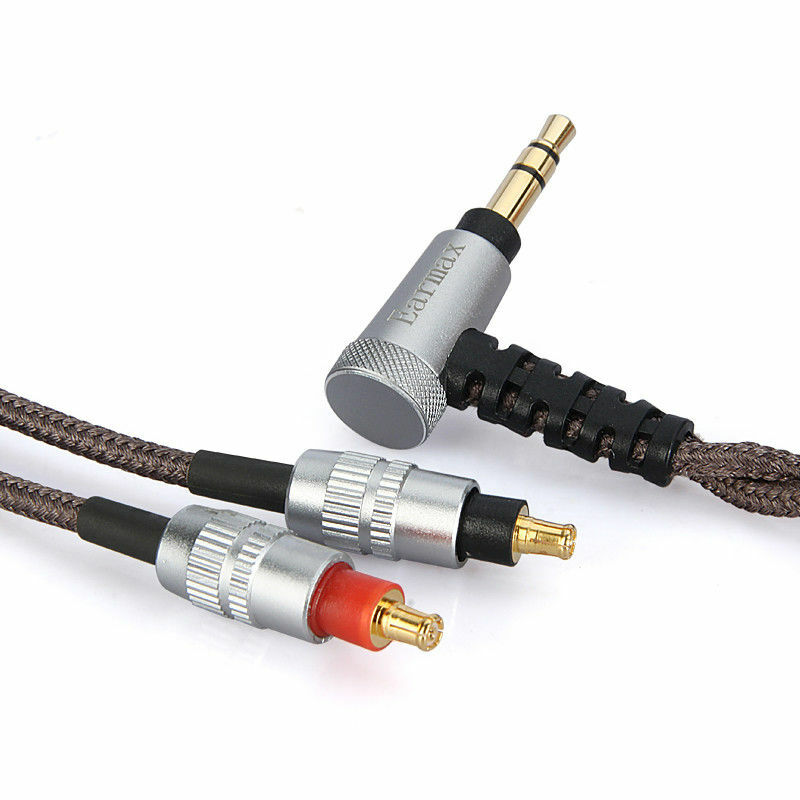 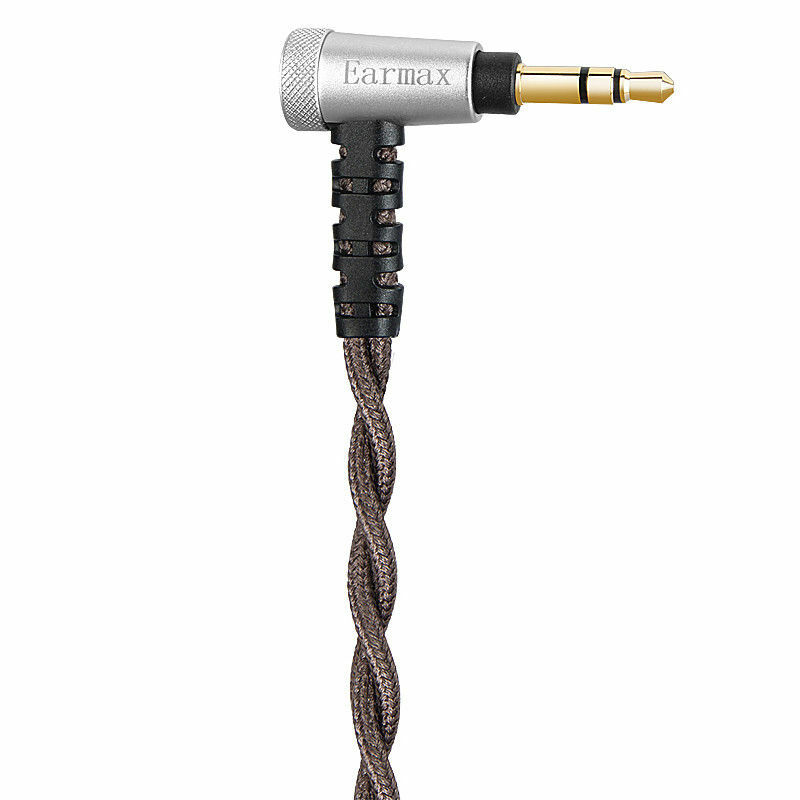 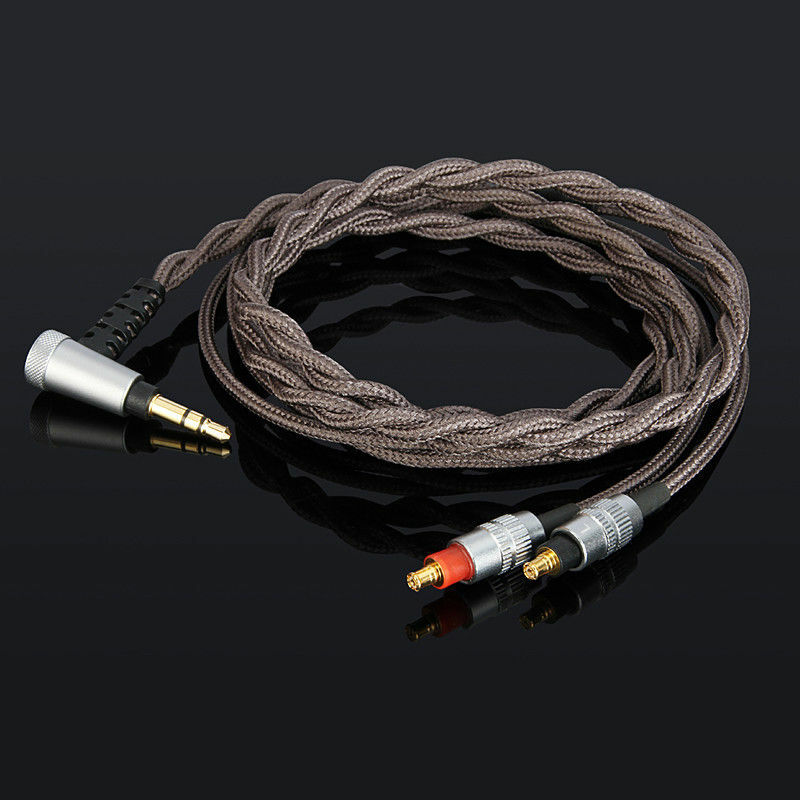 OCC silver plated Upgrade Cable For audio technica ATH-SR9 ATH-ES750 ATH-ESW950	Product description: OCC is 6N oxygen-free copper and then silver plated 3.5mm plug gold-plated, the rest of the material for the aluminum alloy. 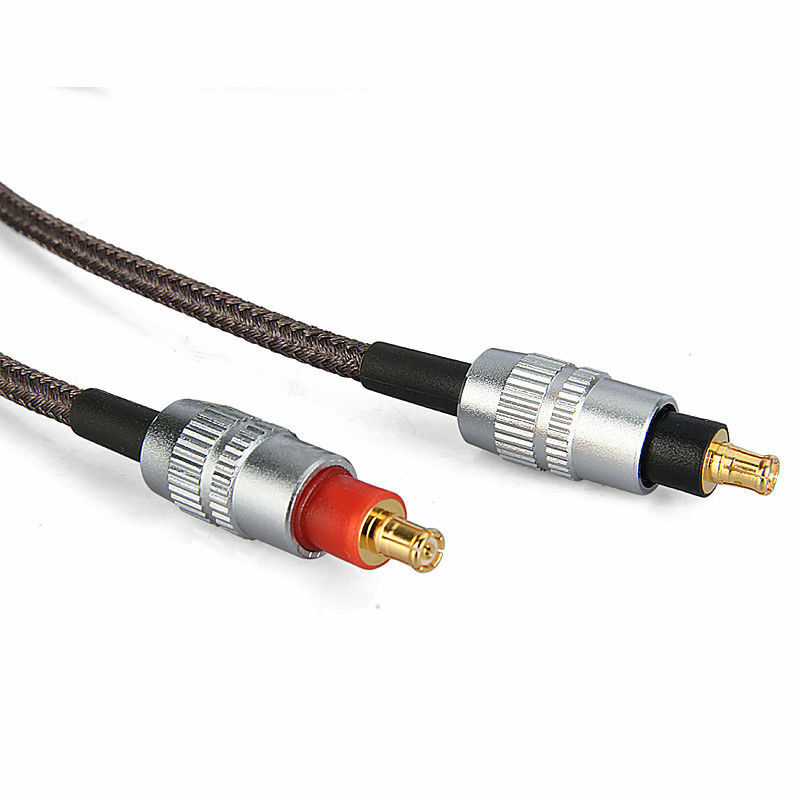 Cable length is 120cm 4-wire Wire, each core inside 22 wire, each headset wire a total of 88 copper wire, The diameter of the copper wire is 0.06mm. 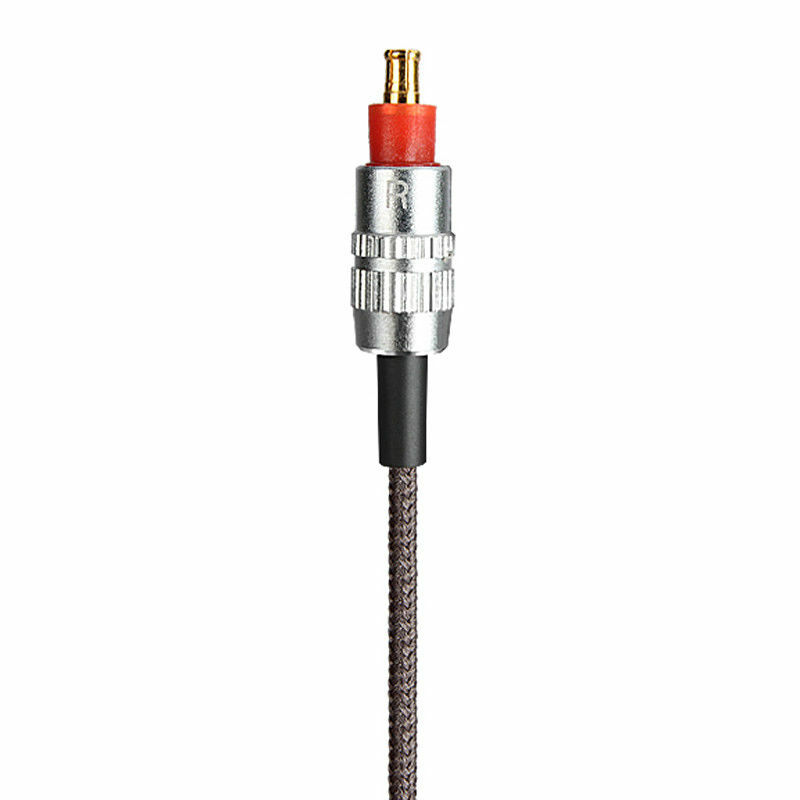 For tensile strength, We also joined the 200D Kevlar bulletproof wire, tensile strength of 50 kg or more Copper wrapped TPEE material, and then wrapped transparent matte PVC material, and finally wrapped nylon material. 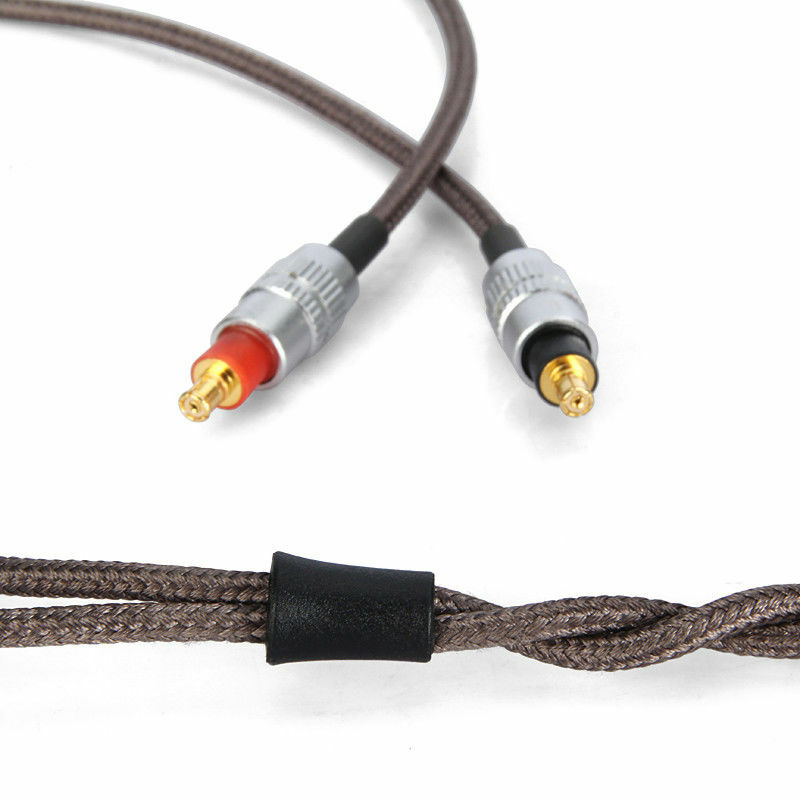 Such a variety of materials, winter will not harden, it will ensure a longer life. 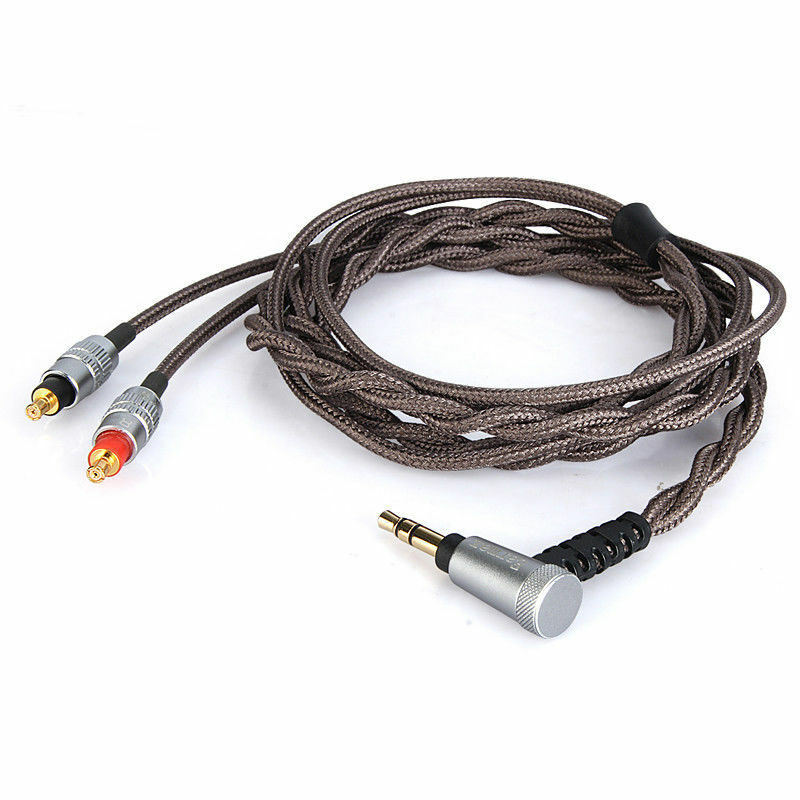 More good material, better workmanship, Reduce signal transmission loss and distortion to play headphone potential （Only Cable, headphone not included）	One-year warranty.